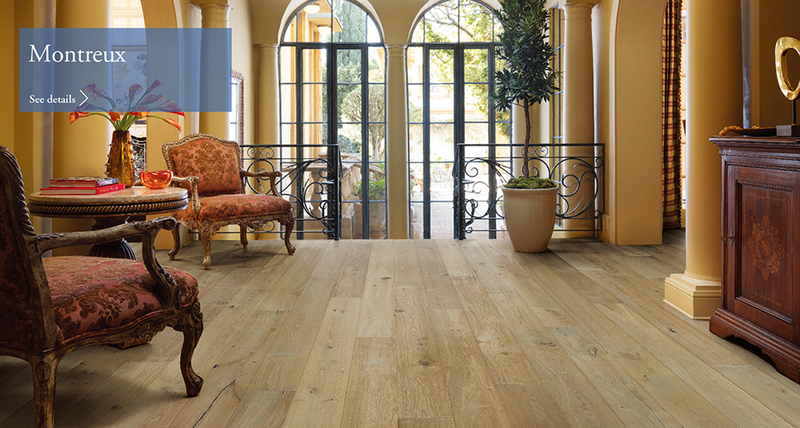 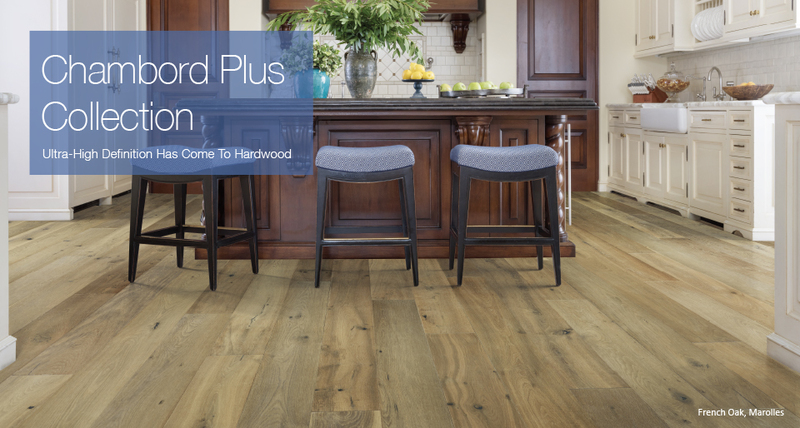 Ultra-High Definition has finally come to hardwoods with Chambord Plus. 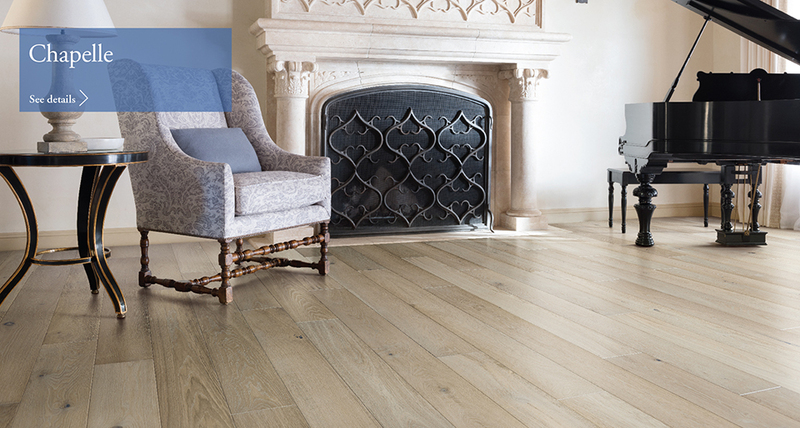 An unprecedented clarity to the natural wood grain is achieved through an 8 coats Bona super low gloss finish which also seals and protects. 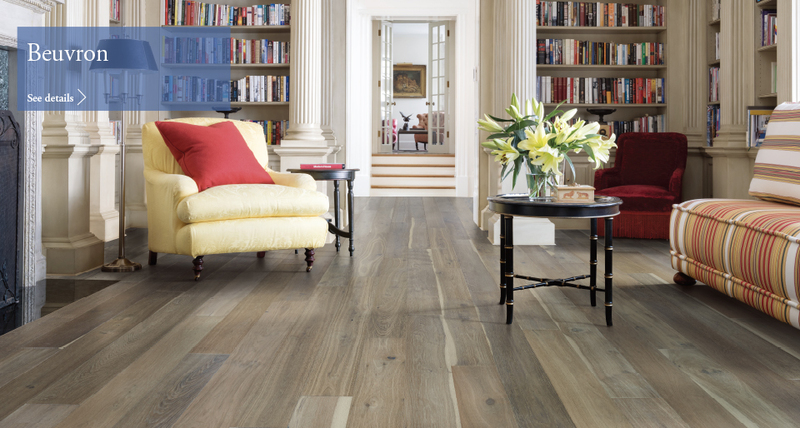 There is even more, with exquisite color variations between planks that are elegantly wire brushed to perfection. 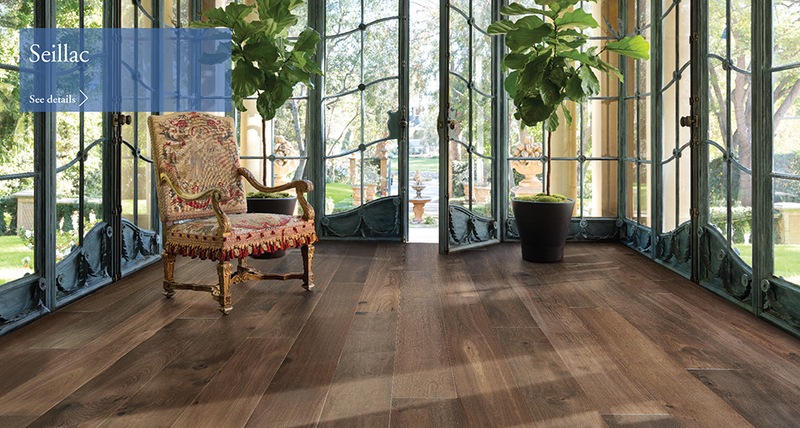 The depth and richness of color here is pronounced and made possible by a smoking and antiquing process in the hands of artisans. 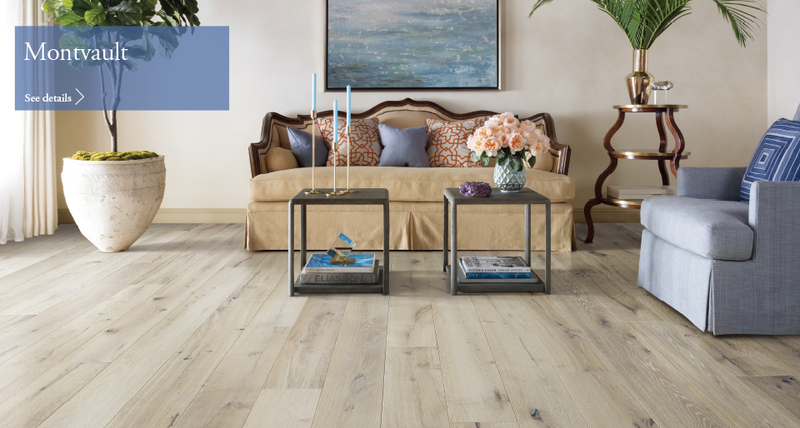 This collection features longer and wider planks to accentuate the colors and natural beauty of wood. 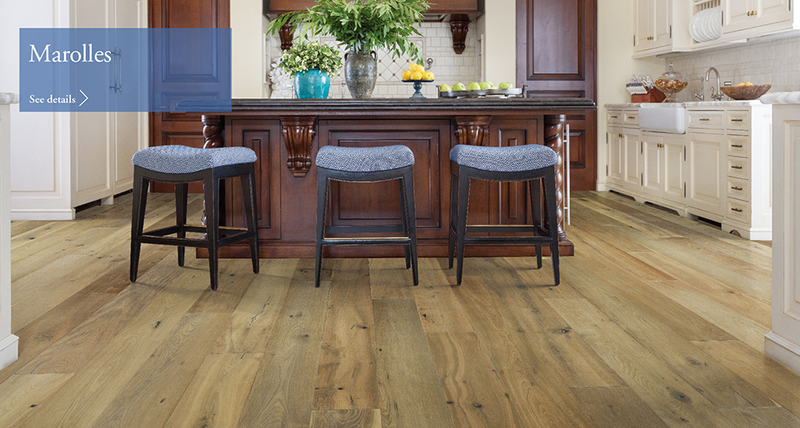 So enjoy your new floors, now, in high definition.